Choosing the right venue is the first step to organize a perfect wedding. Being a little away from the hustle bustle of the city, The Westin Sohna Resort and Spa can be an ideal place for a wedding. 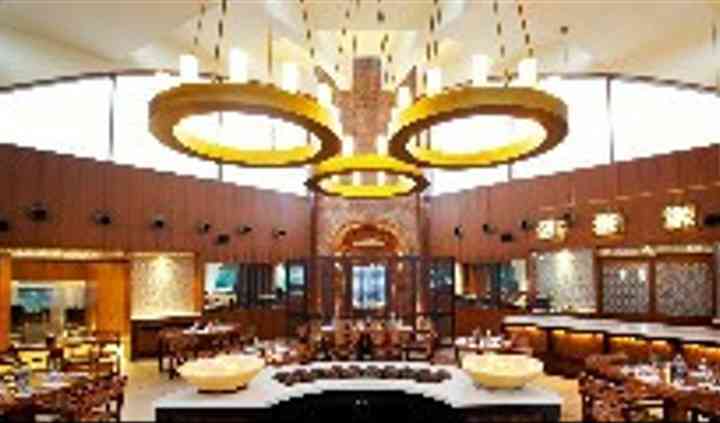 The property is vast with contemporary design, energetic staff, and carefully crafted menu. The calm surroundings and drivable distance from Gurgaon and Delhi make The Westin Sohna Resort and Spa a good choice for couples. 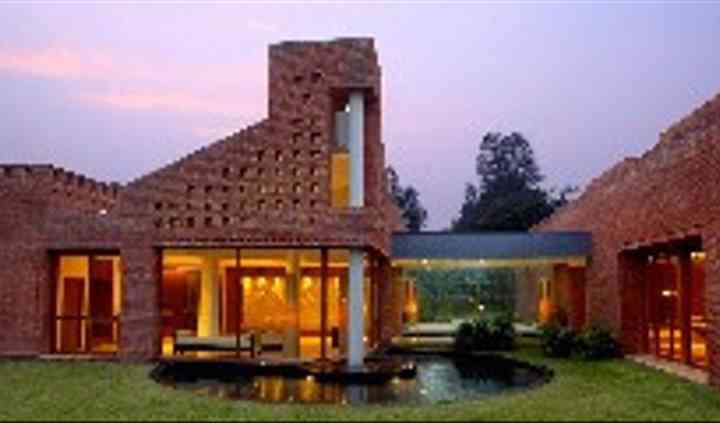 The Westin Sohna Resort an Spa offers a personal Westin Wedding Specialist service to the couple to ensure that you are hassle free and enjoy your time and have an unforgettable experience. The Westin Sohna Resort and Spa offers various facilities for the guests like a 37-acre vast green expanse and a ballroom for your wedding functions. 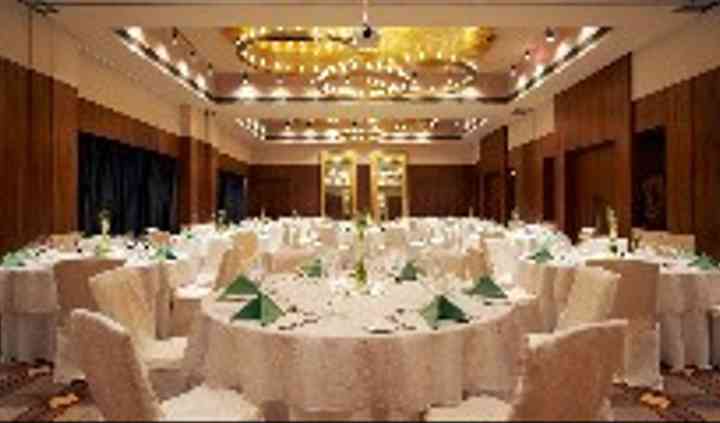 The various event spaces available at the property are a Westin Vatika Ballroom can accommodate 180 guests, Jasmine Ballroom which can accommodate 40 guests, Orchid Ballroom which can accommodate 40 guests, and Frangipani which can accommodate 40 guests. They also provide facilities like furniture, valet parking, basic lighting, electricity, and backup. The chefs at work on the property give you a delightful experience with their experiments with global cuisines to match the theme of your wedding. And their other services include in-house catering, empanelled décor vendors, service staff and exclusive space for events. Their staff has marvelous management and execution skills and they will ensure to deliver maximum customer satisfaction with their one-of-a-kind services. Overall a good experience had a wonderful time, food was awesome. A recommended venue!